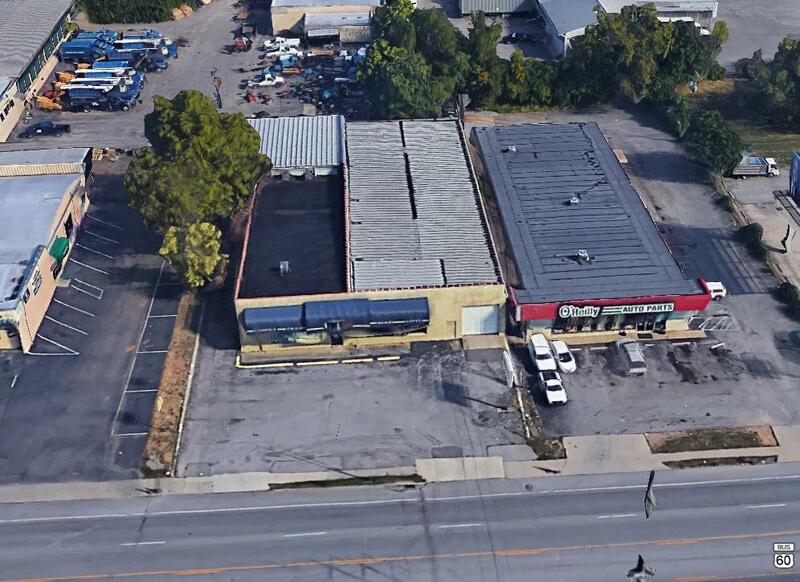 1117 Winchester Road, Lexington, KY 40505 (MLS #1725055) :: Sarahsold Inc.
12,942 square foot, free standing retail building located on Winchester Road in Lexington, Kentucky. 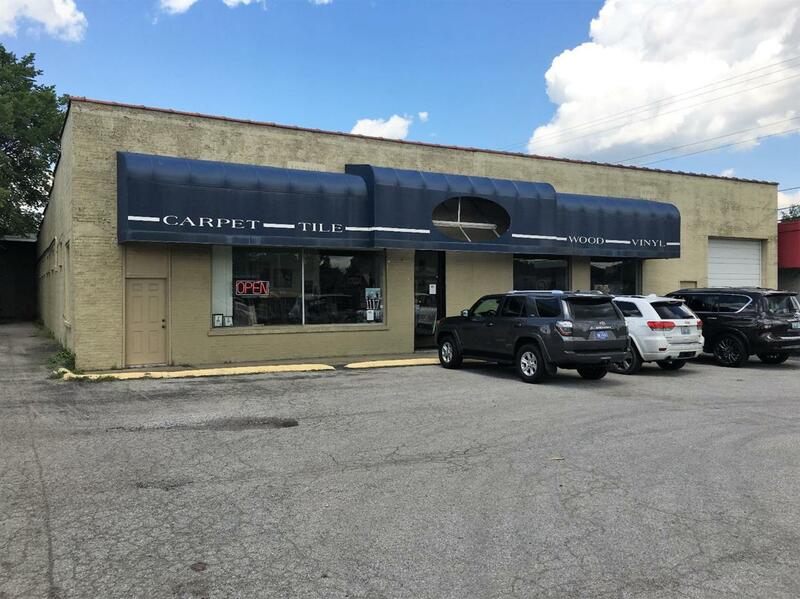 This property is zoned B-3 and has high visibility, traffic counts and great signage. The showroom/office portion of the property measures 4,400 s.f. and the shop/warehouse area is 8,499 s.f. and is currently used as a flooring company. The warehouse is heated, the showroom air-conditioned and there is one overhead door at ground level at the front of the building. Signage available on the building facade and on the street side pole sign.